Leyla Murr, ReHot, Oil on Canvas, 24 x 20 in. 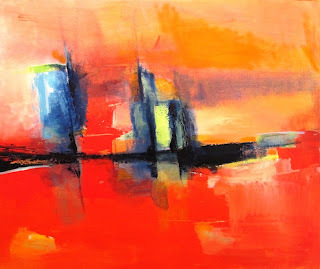 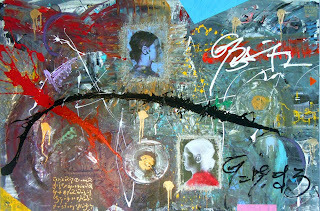 Arno Elias, Jeanne, Mixed Media, Acrylic on Canvas, 60 x 40 in. 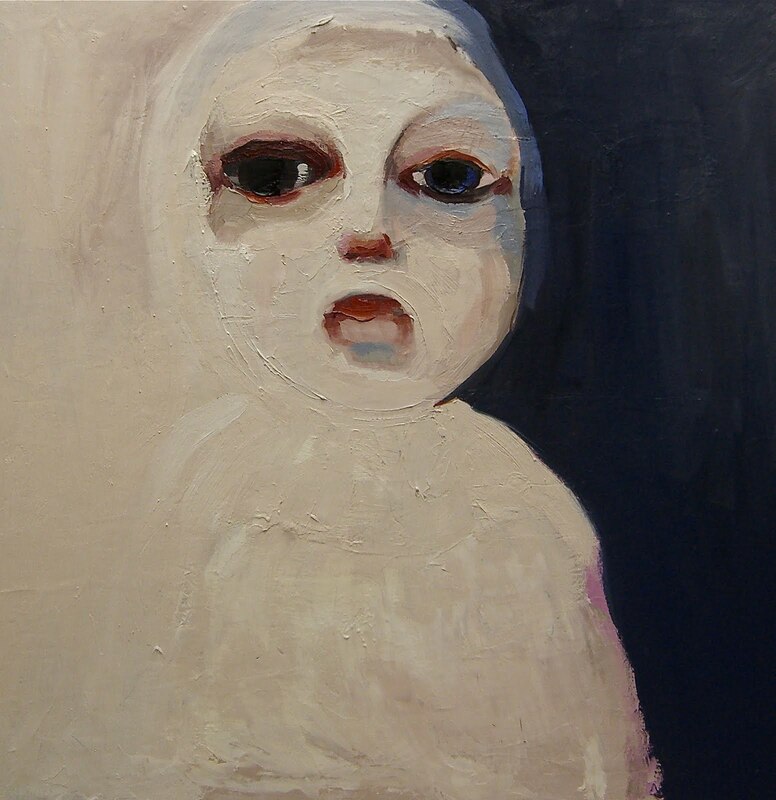 Sarah Dueth, Untitled Girl, Oil on Canvas, 30 x 30 in.